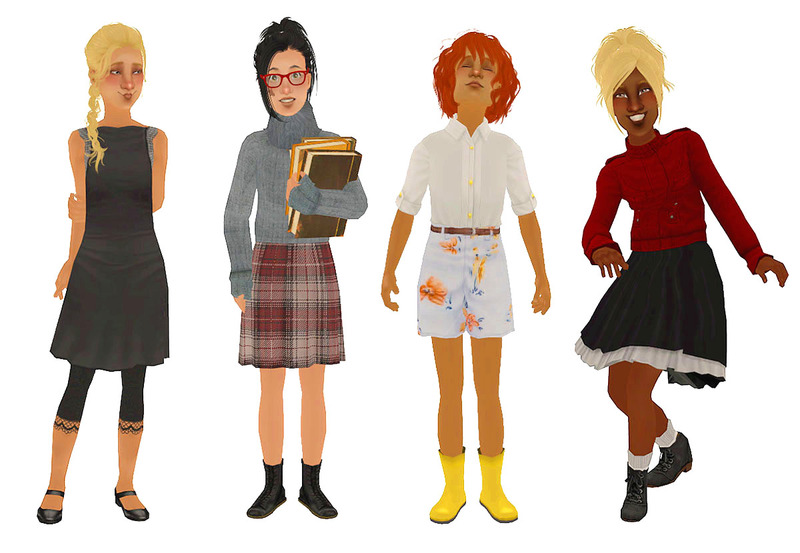 Four adorable new outfits for CF by Eltaninz, available at MTS! Aww, how cute. Thanks for finding!